Incredible location! Great open floor plan, 9’ ceilings and hardwoods throughout first floor, large gourmet kitchen, stainless steel appliances, granite countertops, slated stone fireplace, guest suite with full bath on first floor, separate dining room with tray ceiling, and 2 car garage. Second floor features a loft area and laundry room, large master bedroom with tray ceiling and his/her walk-in closets, and 3 bedrooms and full bath. Home also features a fenced back yard with paver patio with fire pit. 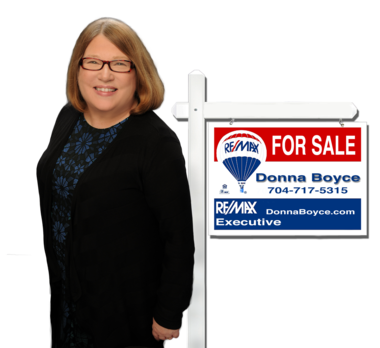 Nestled in the award winning Fort Mill school district. 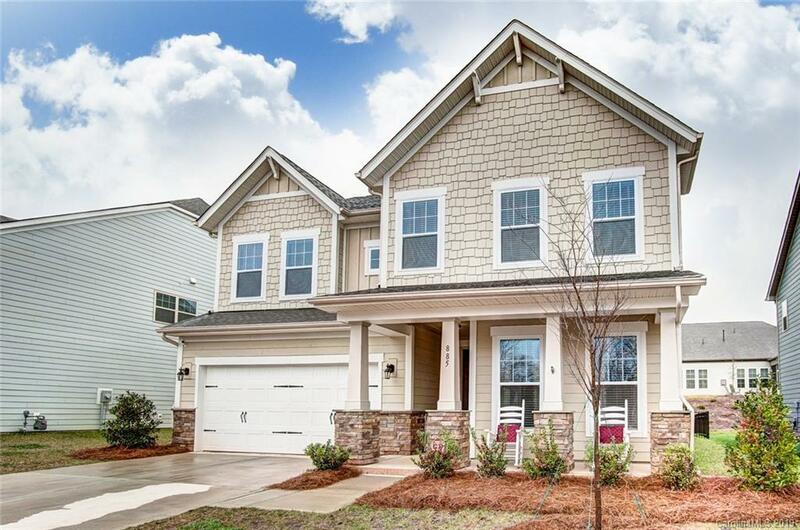 Approximately 100 yds from The Anne Springs Close Greenway and YMCA Recreational Center, 1 mile from Downtown Fort Mill, 6.5 miles to Ballanytne Village, 20 minutes to Uptown Charlotte, Panther Stadium, BB&T Stadium, Spectrum Arena, and minutes to Rock Hill.